Patrick Creadon’s outstanding new documentary, Ski Bum: The Warren Miller Story, world-premiered as the opening-night film at the Park City festival. 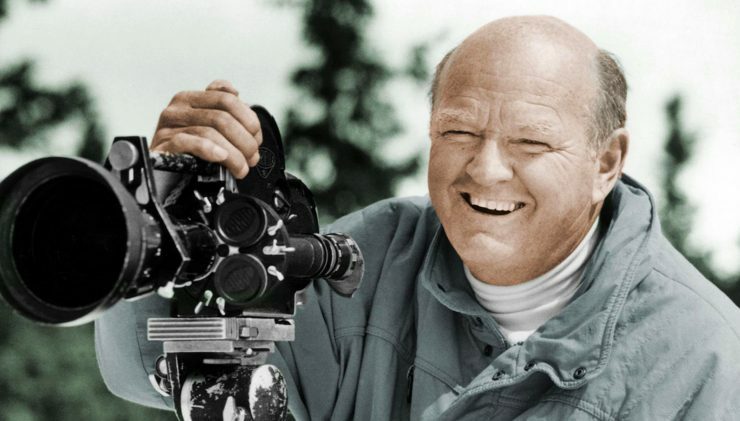 Over the span of four decades, Warren Miller’s films thrilled tens of thousands of sports enthusiasts worldwide with stunning ski footage, adventurous locations and incredible stunt-work. For all his cult notoriety however, Miller very nearly missed his calling as one of the pioneering filmmakers of extreme sports documentaries. Creadon (Wordplay) energetically explores the origins of Miller’s singular career in this consistently dynamic feature, which would make an impressive trophy for any sports-oriented streamer or cabler to add to their collection. Sports docs have never really been the same since Miller debuted his series of skiing movies in 1950 with Deep and Light, a feature-length film he took on the road to show at whatever venues he could secure bookings, launching an exhibition strategy that would become a Miller trademark for decades. 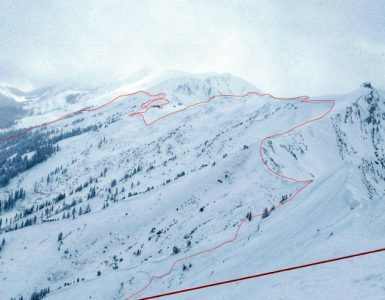 He initially seized on an 8mm movie camera as a method of documenting and improving his ski technique, but soon his hobby became something more. “I just got hooked,” he says in a 2018 interview. “I got hooked on shooting movies.” His improving technical expertise inspired him to develop Deep and Light with $400 in loans he negotiated with four different supporters. “That $400 loan fed the whole career,” he recalls. Warren Miller Doc Teaser from Warren Miller Entertainment on Vimeo. Miller’s filmmaking style was straightforward at first, concentrating on the enjoyment of recreational skiing and the spectacular settings of some of the top resorts in the Western U.S. Typically he would premiere a new film at the start of North American ski season nearly every year, renting out community halls, high school auditoriums and eventually commercial theaters to increasingly larger and more enthusiastic crowds. The filmmakers source many of the details about Miller’s filmmaking and business strategies from a single, epic interview with the director that anchors the entire film, conducted over three days in 2018 shortly before his death at 93, just a year and a day prior to the film’s Slamdance premiere. 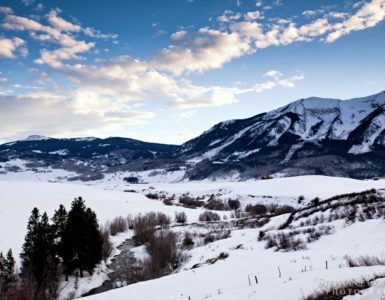 Their access to Miller’s archive of film reels, equipment and memorabilia, cataloged shelf upon shelf in a Boulder, Colorado, warehouse, yields never-before-seen ski footage and outtakes from throughout his career, including many scenes with his family and clips from trips all over the world chasing snow and adventure. A former surfer from Hollywood who learned to ski on Boy Scout trips to the Sierra Nevada mountains, Miller caught the wave of enthusiasm boosting the ski industry in the ’50s and ’60s, riding the sport’s burgeoning popularity to forge an independent filmmaking career. Miller developed his own formula for crafting audience-pleasing films that he replicated consistently throughout his career, using different casts of skiers and new locations. From 1986’s Beyond the Edge, his films took on a more daredevil style as he began working with extreme skiers performing gravity-defying stunts and a group of equally adventurous camera operators willing to take surprising risks to get the shots that Miller required. Professional success, however, meant spending much of the year on the road, either shooting an upcoming film or showing the current release on an annual tour that grew to over 100 one-night-stands nationwide as his reputation grew with every tour. 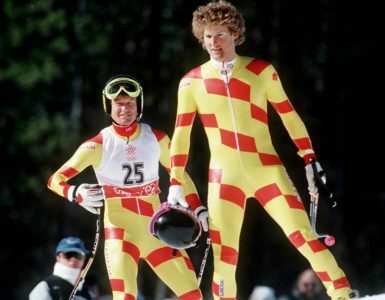 The constant travel and stress of keeping his business afloat through a couple of near bankruptcies took its toll on Miller, his marriage and his kids, although his son Kurt eventually bought out his father’s business and repackaged it as an extreme winter sports brand. From the start of his career, Miller was proud to call himself a “ski bum” in reference to a lifestyle that showed inordinate devotion to the sport, to the exclusion of most other personal or professional ambitions. 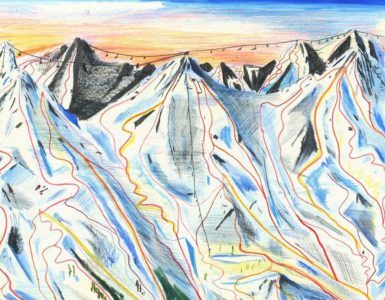 Inevitably, Miller’s dedication to his fans inspired a generation of filmmakers and extreme skiers. Among those speaking enthusiastically about his legacy in the film’s diverse selection of interviews are Olympic gold medalist Jonny Moseley, professional extreme skier Kristen Ulmer and ski filmmaker Greg Stump, who freely acknowledges imitating Miller’s style in his own documentaries. Along with these enlightening segments, Creadon and Emmy-winning editor Josh Earl craft an outstanding assemblage of archival photos, film clips and memorabilia to illustrate Miller’s self-made success, as well as his occasional professional stumbles. The film credit “A Warren Miller Production” thrilled ski professionals and thousands of other sports enthusiasts worldwide for decades. Now they can revel in this exceptional portrait of a true filmmaking iconoclast that’s almost as exhilarating as an actual Warren Miller production. 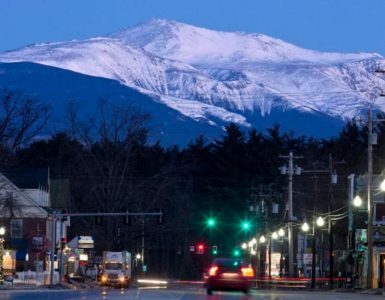 The film was created by O’Malley Creadon Productions in collaboration with Lorton Entertainment and BoBCat Studios and includes archival footage provided by Warren Miller Entertainment. Most notably, the documentary contains in-depth, on-camera interviews with members of the Miller family as well as Warren Miller himself, recorded shortly before his death. 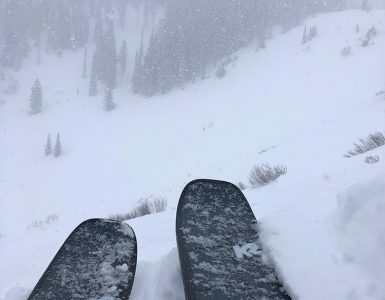 In addition to longtime friends and colleagues of Warren, skiers Scot Schmidt, Jonny Moseley, Colby James, and other world-renowned athletes speak to his impact in their lives and the ski industry as a whole. Producers: Christine O’Malley, Jeff Conroy, Joe Berry Jr.